Leicester will bank an extra £130million for winning the Premier League title, according to a leading football finance expert. The Foxes’ fairytale is complete after Tottenham drew 2-2 at Chelsea on Monday, meaning Claudio Ranieri’s 5,000-1-shots cannot be caught at the top of the table. The estimated windfall for their historic triumph includes this season’s Premier League prize money and television proceeds, as well as additional income likely to be generated from commercial deals and playing in the 2016-17 Champions League. Leicester earned a total of just under £72m at the end of last season, £9m for finishing 14th and £63m from TV money and the Premier League’s central commercial contract. That figure is expected to climb to close to £100m at the end of the current campaign, including an increase to almost £25m for finishing first. 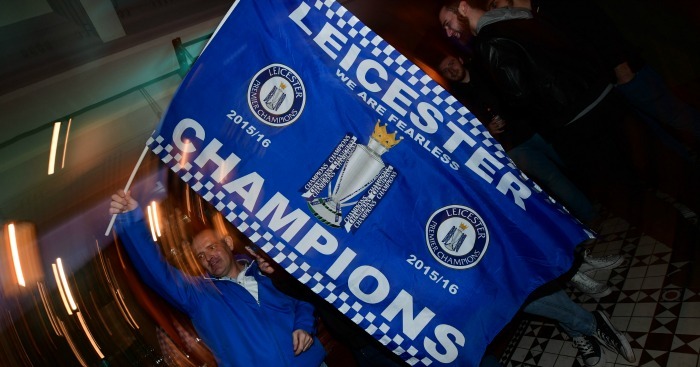 Winning the league will also see Leicester go straight into the group stages of the Champions League next season, ensuring at least six high-profile European fixtures. 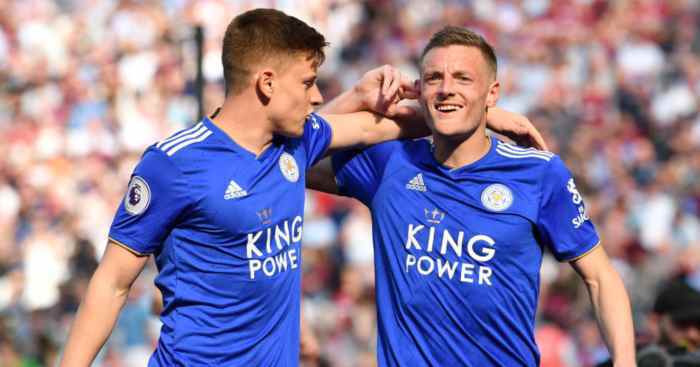 Sheffield Hallam University’s football finance expert Rob Wilson believes it is “a fair estimate” to expect Leicester will earn an additional £50m from their Champions League campaign, even if they fail to progress beyond the group stage. Playing in Europe will also offer a major boost to the club’s commercial leverage and could be worth another £50m in sponsorship deals over the next two or three years, Wilson predicts. That means an additional £100m from both commercial deals and the Champions League, as well as around £30m from the Premier League, giving a total expected windfall of £130m. Leicester’s remarkable success goes against the theory that clubs’ league positions are largely dictated by their financial muscle. 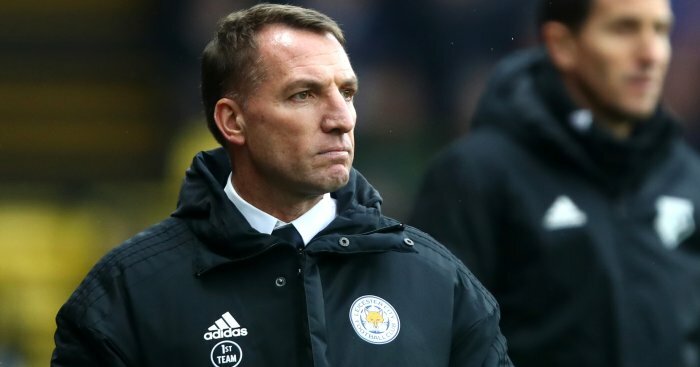 “All evidence suggests wages, turnover and net transfer spend are the biggest markers of where a team will finish and Leicester on all those markers are in the bottom half of the league,” said Wilson. 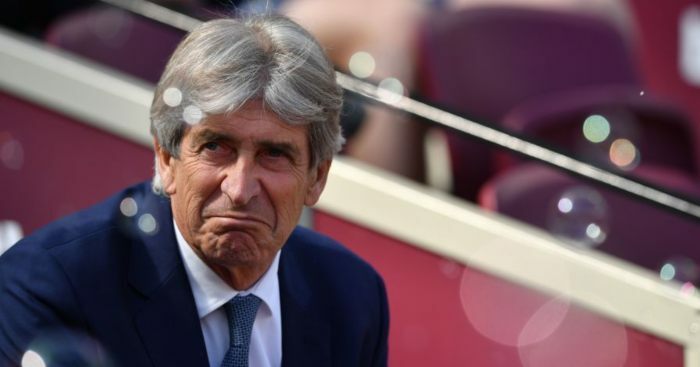 The Foxes are not the only example, however, of smaller clubs performing better than expected, with West Ham still in contention for a top-four spot while traditional heavyweights like Chelsea have struggled. 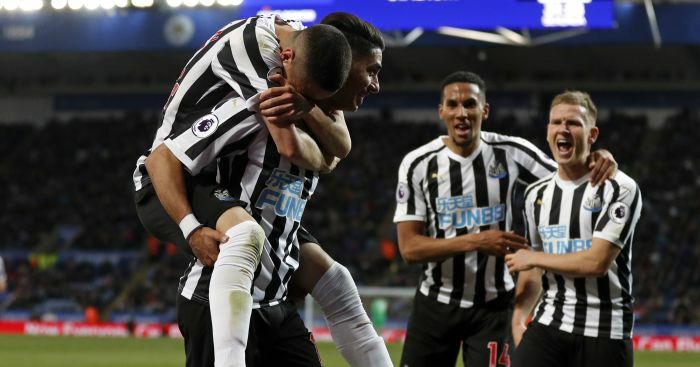 Teams are expected to receive an average of £40m more from the Premier League next season, when a bumper new television deal kicks in, meaning the gap between lesser clubs and the elite may continue to dwindle. 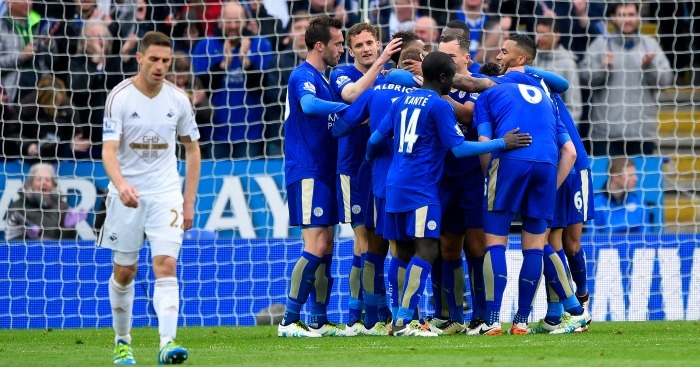 Liverpool University’s football finance expert Tom Cannon says Leicester’s unexpected success may not be a one-off. “With the next television deal any team that survives in the Premier League ought to be able to compete with any other team in terms of transfers and wages,” Cannon said. “There’s a limit to how much even super-rich owners will splash to outspend another club that is also supremely rich.